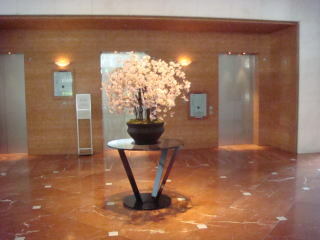 At which hotel, would you like to stay in Tokyo? 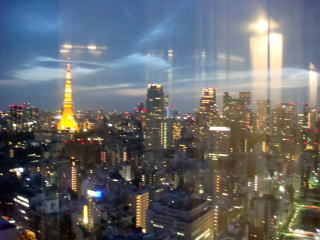 of Tokyo. 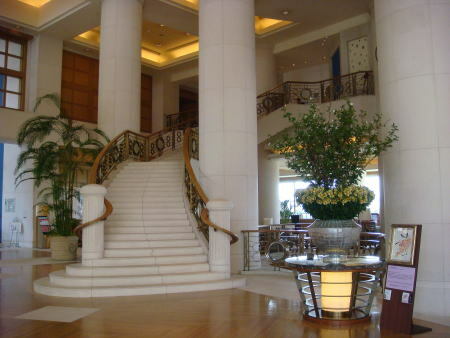 Most of the hotels listed here are an internationally known accommodation. 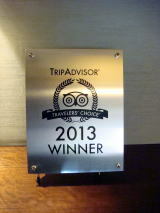 All hotels awarded Traveler's Choice 2013 by Tripadviser were also included. 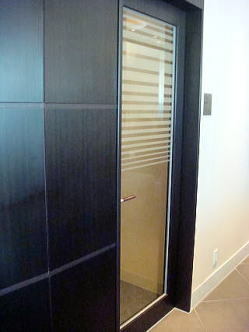 (R) A closed small smoking room is located on the 20th floor at the hotel. 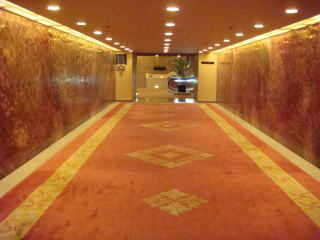 (L) A designated smoking area is located in the passage of 19th floor in the hotel. 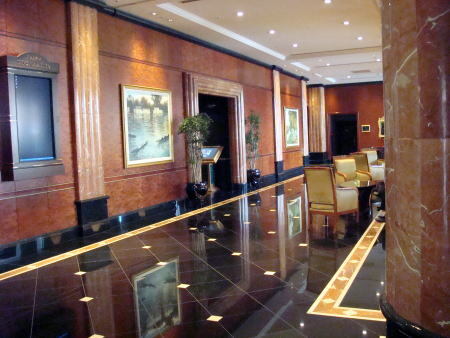 A toxic tobacco-smoke may spread over the entire hotel corridor. 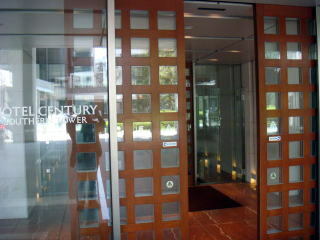 All restaurants on the 20th floor are smokefree. 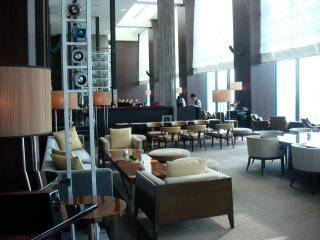 Lounge Bar South Court on the second floor is smokefree. 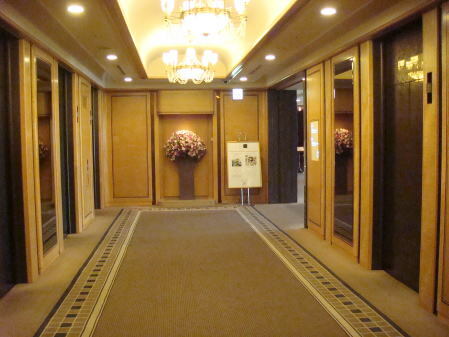 Restaurant, Hirokazu is smokefree, except for a separate private room. 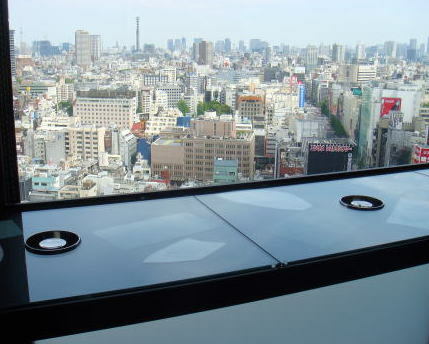 A clean, high -rise this hotel has a closed smoking booth on the 20th floor. this place should be done. 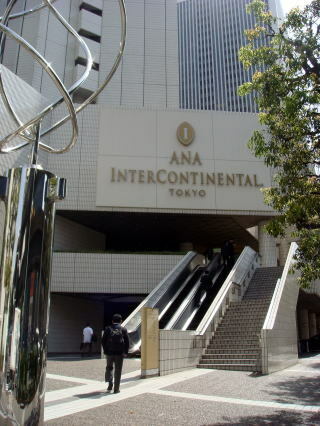 This is a well-known international hotel in Tokyo, located at Shinjuku district. 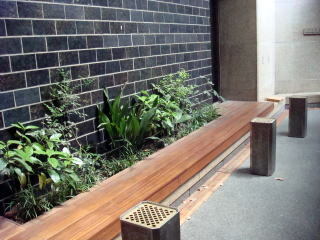 The spaces around a lobby hall and passage are smokefree. 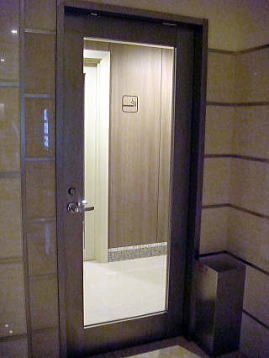 Smoking area with an air cleaner is provided at the corner of passageway of 47th floor at the entrance to a toilet. 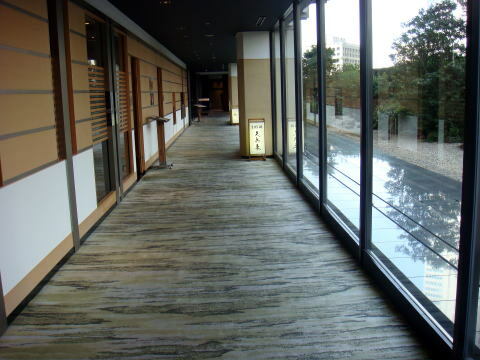 Tobacco smoke is spread over the pathway, and a hotel guest has to aspirate the adverse side-smoke of cigarette. 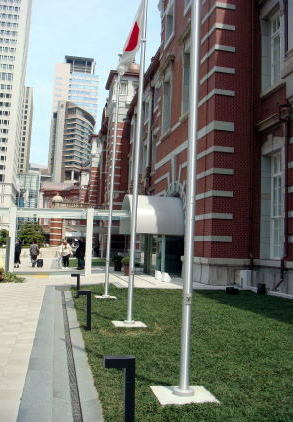 A sign plate is with the name of Tokyo Metropolitan Government. are smokefree. 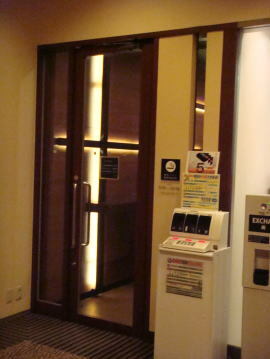 Other restaurants and bars, are not completely smokefree. 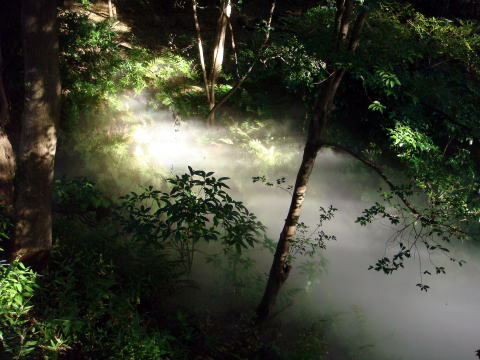 where the water purification plants. 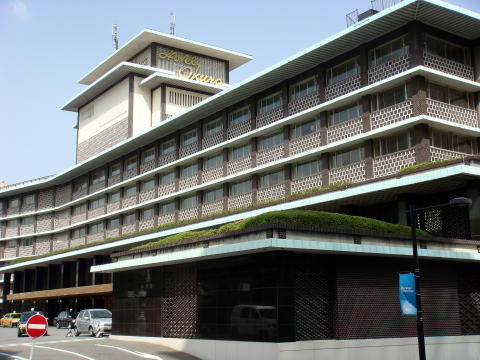 The hotel was opened in 1971. 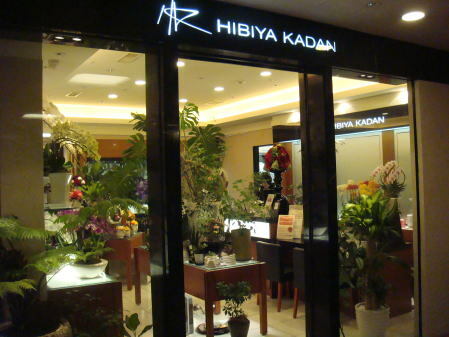 It is conveniently located in one-minute walking distance from a subway station. 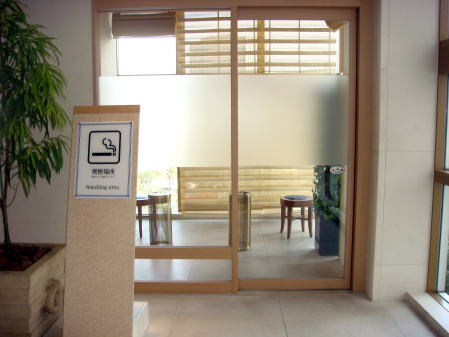 Smoking booth is located inside of the restaurant (25F). 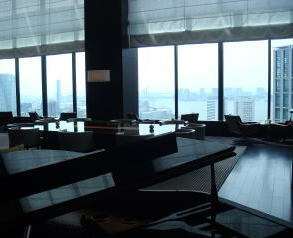 (R) A smoking booth with a view of Tokyo is provided at the Japanese dining and bar on the 25th floor. Two-round holes are the duct to aspirate a tobacco-smoke. 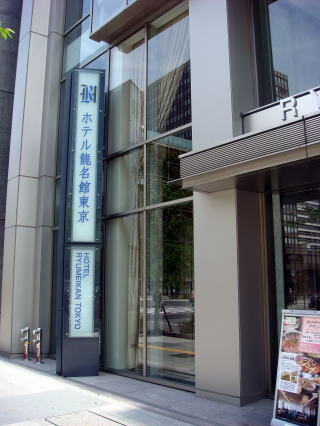 A restaurant in this hotel is the first to be smokefree. It was in circa 2003. 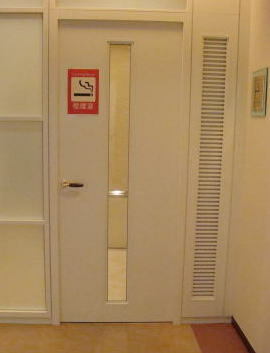 Although the smoking room ratio is relatively high, there is a designated non-smoking floor. 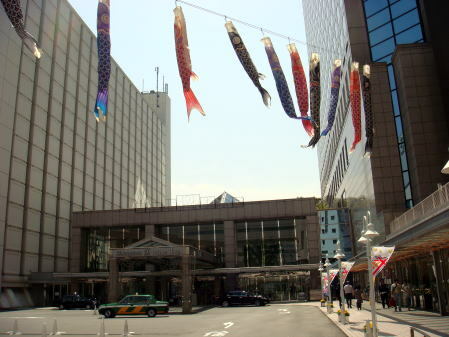 This hotel is located near Shinjuku JR and subway stations. 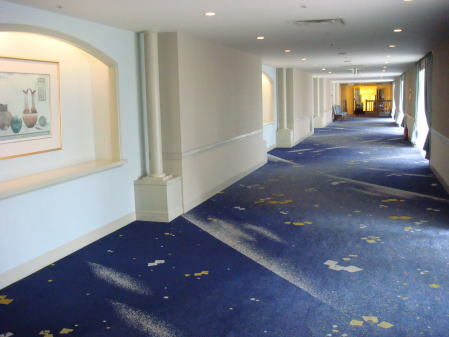 caused from the sediment attached wall or carpet of the guest rooms. 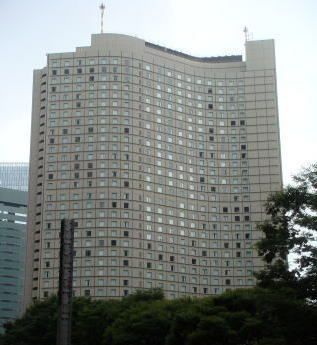 (R) The hotel is occupying the top 14 floors of Shinjuku Park Tower. 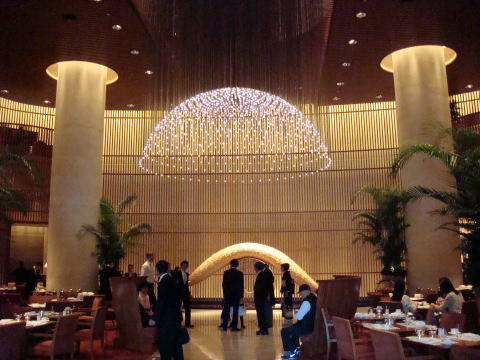 In New York Grill on the 52nd floor, no smoking is allowed in a daytime. 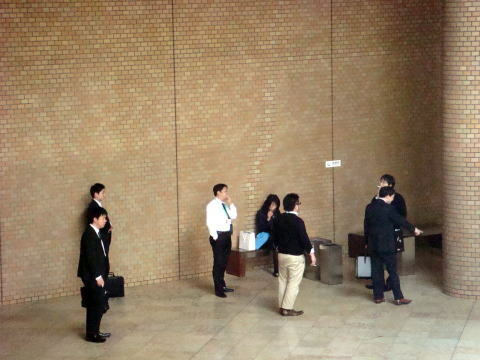 However, after 5 pm, bar section allows smoking inside. 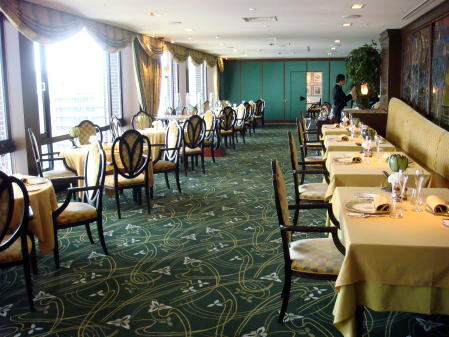 Restaurant, Kozue on the 40th floor is smokefree, except for a separate private room. 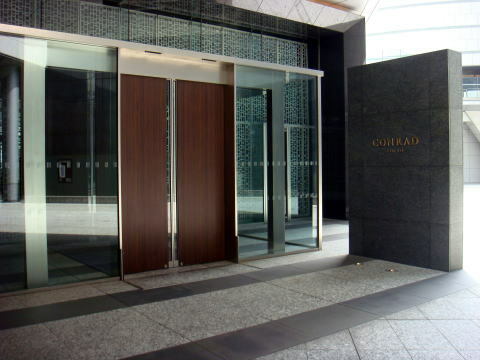 Girandole and Peak Lounge-bar, located on the 41st floor, are smokefree. Flexible 26- This includes a sweat-type room. 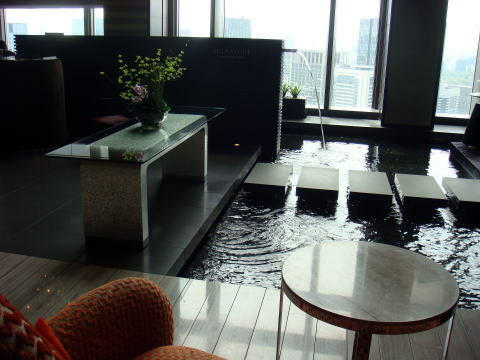 *14.7% - Flexible rooms are included in a smoking room. 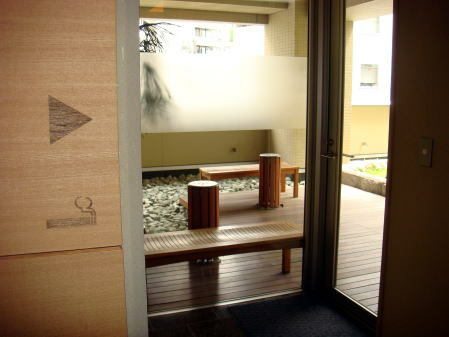 This hotel also provides a flexible room, and smoking is allowed in most restaurants. 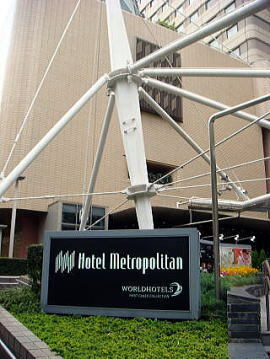 It is located at Roppongi, an active night club area. 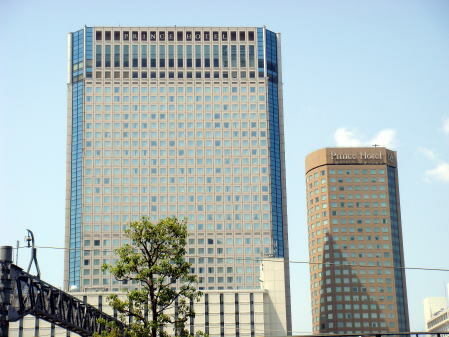 Smoke-free Hotels in Japan All guest rooms of Grand Hyattl Tokyo are now smoke-free. 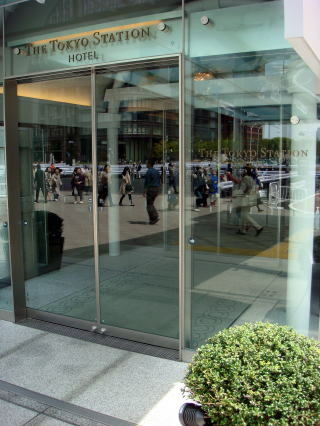 This is a well-known first-class hotel. All restaurants are smokefree, except for a bar. 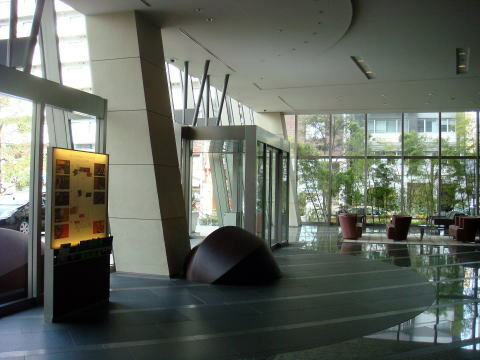 (R) A tobacco bending machine is placed at the corner of the lobby hall. 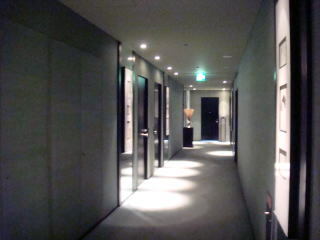 However, this is not unusual for the hotels of Tokyo. 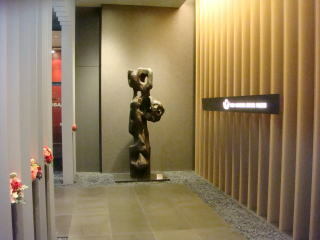 Restaurant: Only sushi shop here is smokefree. 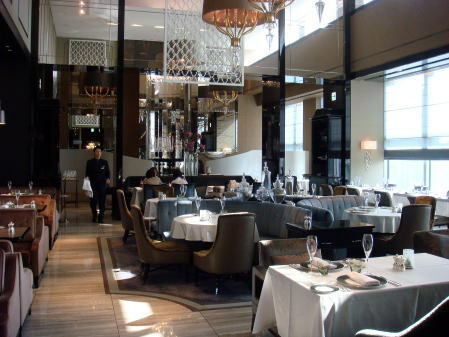 Most of the hotel restaurants are not completely smokefree. 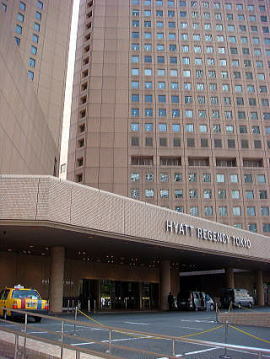 (L) Hotel New Otani Tokyo: Left-side building is the Main Building, and the right-side building is Garden Tower. 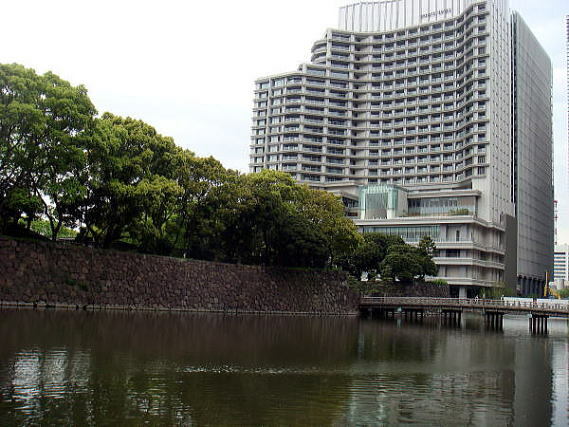 (R) Hotel New Otani Tokyo viewed from Akasaka Moat. 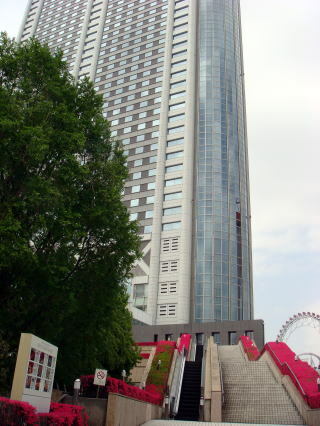 Total guest rooms: 1,479, Main building, 29 floors. 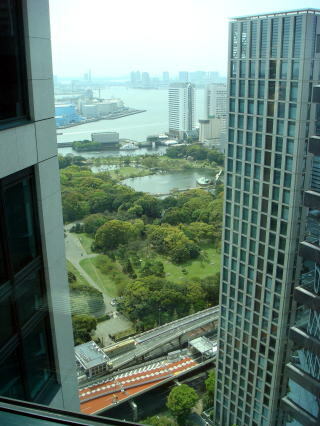 Garden Tower, 12 floors. 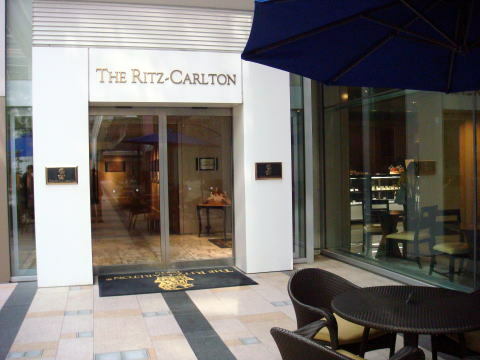 Restaurant: The following restaurants in the hotel are smokefree. 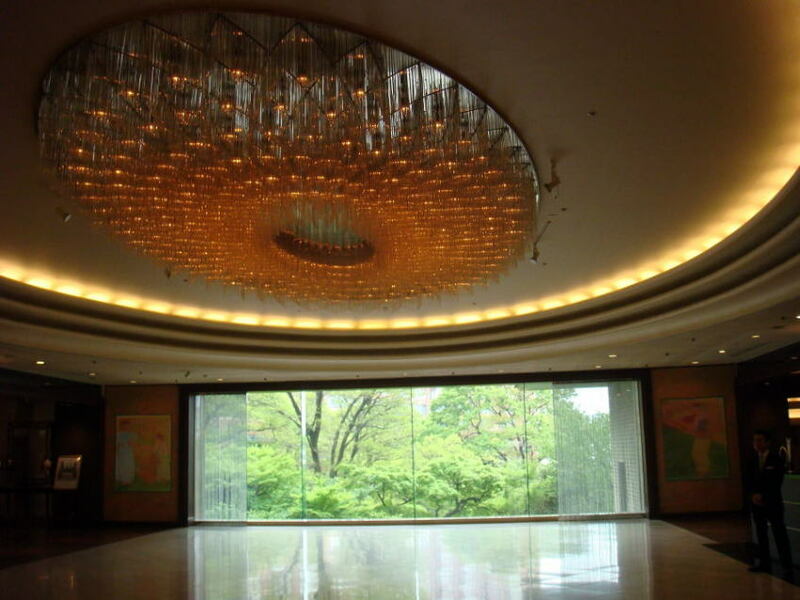 Hotel New Otani Tokyo is an urban hotel in a quiet area, away from the bustling city center. It was open in 1964. 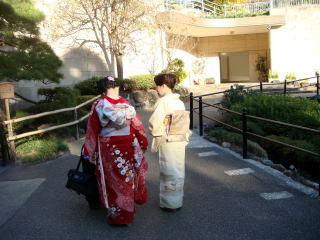 There are a wide Japanese garden and traditional tea house. 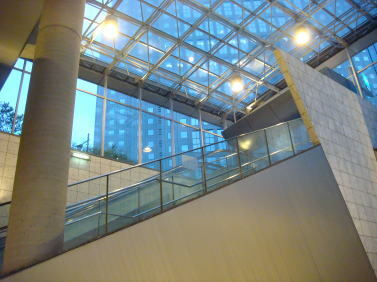 Access: About five to ten minutes walk to three different subway stations. 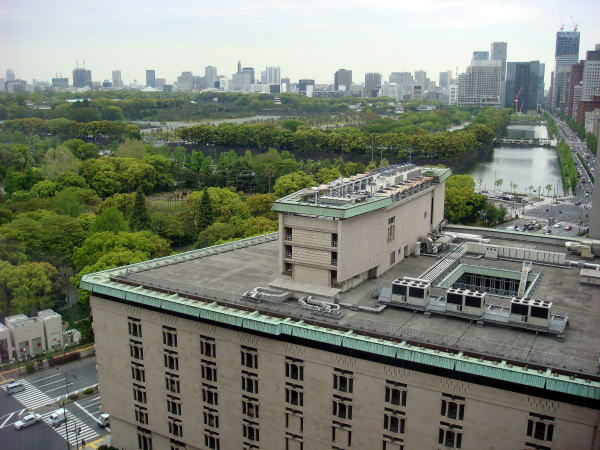 (L) The Main Building of Hotel Okura (R) A passage connects the Main Building and South Wing. 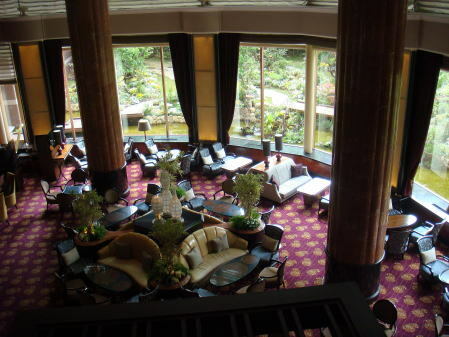 Smoking rooms on the second floor, which is mainly for banquets. 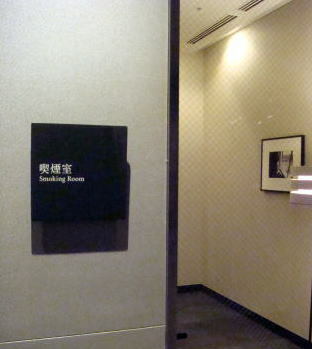 smoking, except for a private room. 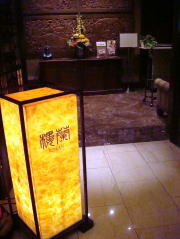 The inner space of Terrace Restaurant is non-smoking. 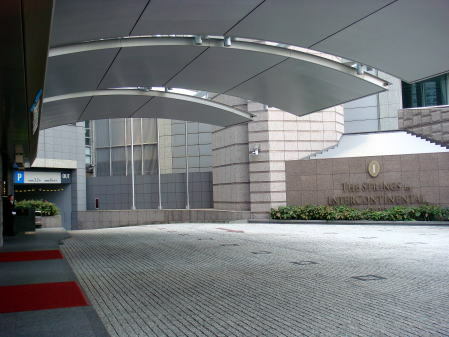 the Main Building and South Wing, and is located a quiet hillside. 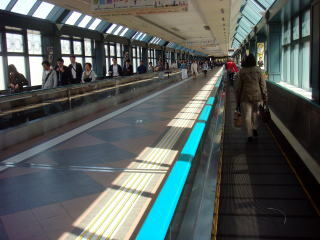 It takes about 10 minutes' walk to and from a subway station. 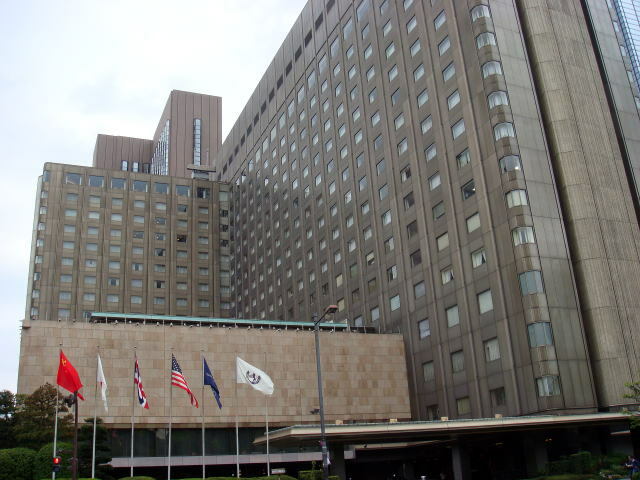 Coming in 2019, a new Hotel Okura will be constructed. 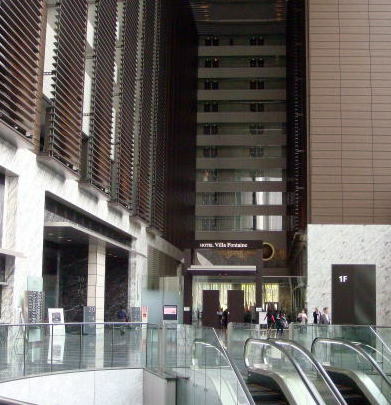 (L) Park Hotel is located inside of the building of Media Tower, Shiodome. 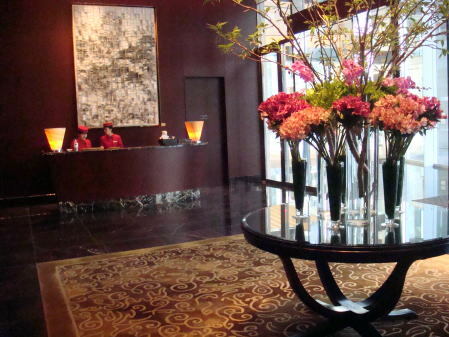 Smoking is allowed in a corner table of the reception lobby on the 25th floor. All 2 restaurants are smokefree. Smoking is allowed in a bar. 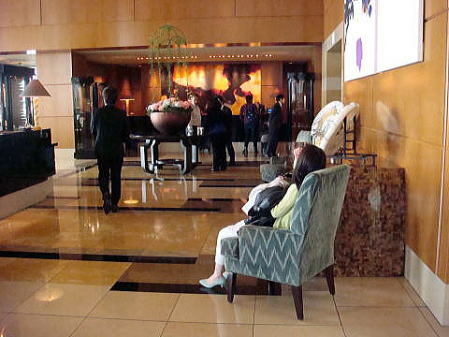 It was a real surprise to see a woman from abroad was smoking in a lobby hall. 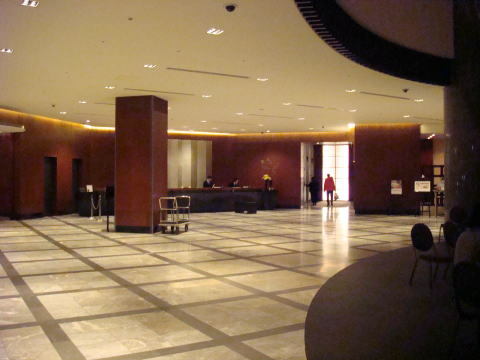 the health of non-smoking guests and employee. 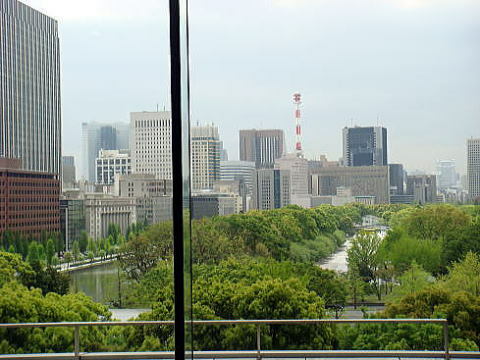 Smoke-free Hotels in Japan All guest rooms of Park Hotel Tokyo are now smoke-free. 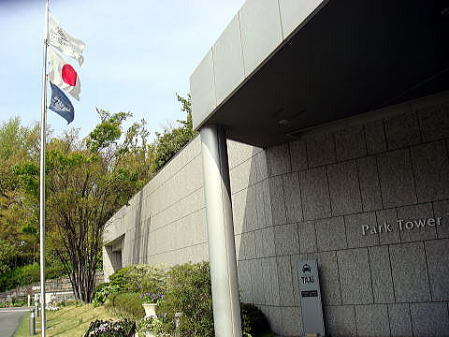 The Park Hotel Tokyo changed the smoking policy from May 2015. 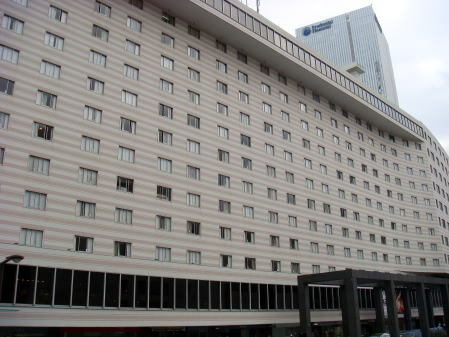 All 237 guest rooms became non-smoking. 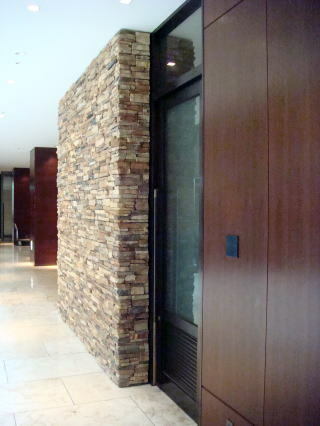 Smoking booth is provided on the 25th floor. 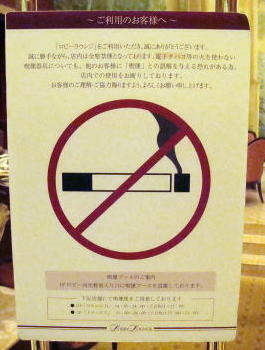 Four restaurants in the hotel are smokefree. 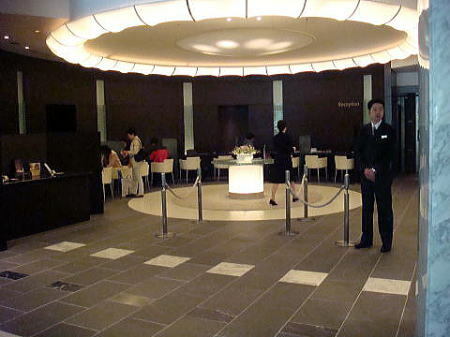 A lobby bar in the lounge allows smoking. 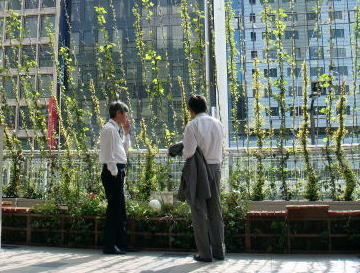 A tobacco-smoke from a bar section possibly affects the health of non-smoking guests. 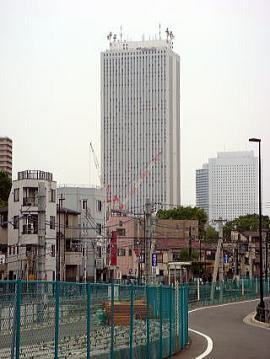 next to Condad Tokyo, and directly connected with Shidome subway station. 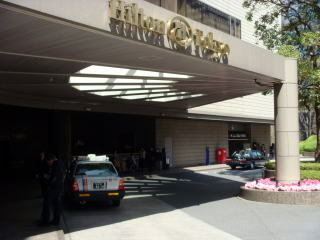 The name of Hotel Nikko Tokyo was changed to Hilton Tokyo Odaiba in October 2015. 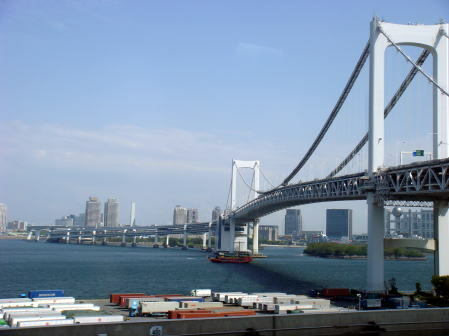 Tokyo Waterfront New Transit train starts Shinbashi Station and stops at Shiodome. 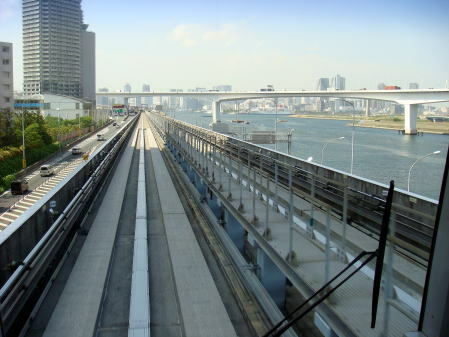 It is automated transit system controlled by computers. 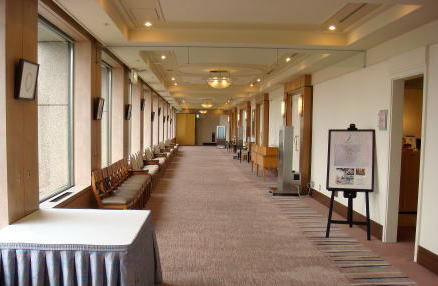 (L) A lobby hall (R) A smoking room is provided on the third floor. 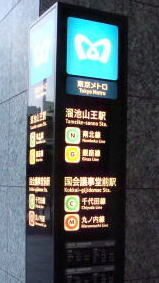 station of an automatically operated transit system. 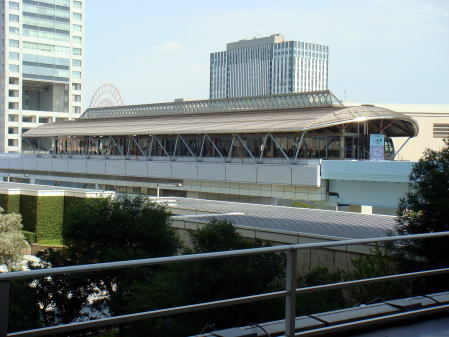 Shinbashi station, where JR and many subway lines are in service. 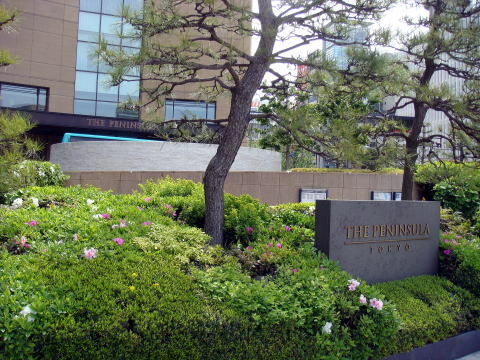 All guest rooms of Hotel Intercontinental Tokyo Bay will become smoke-free from March 2019. 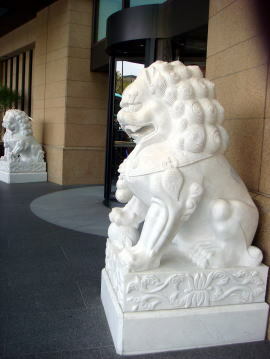 RoLan, a chinese restaurant on the lobby floor provides an open smoking area at the entrance. 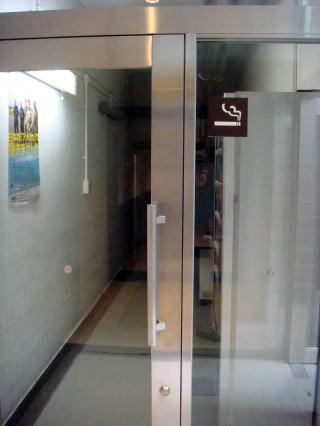 A restaurant user often has to aspirate a bad tobacco-smell. 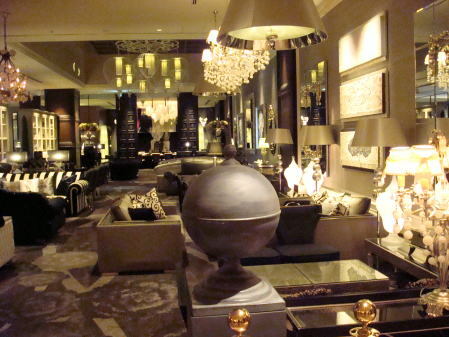 the hotel refused to disclose the further details. 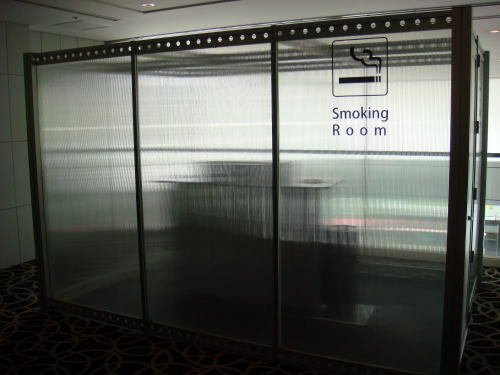 * A smoking-room rate: uncalculated. 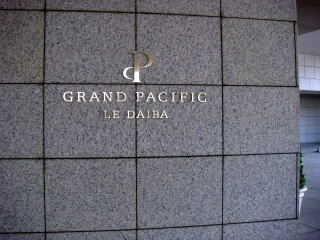 at Grand Pacific le Daiba. 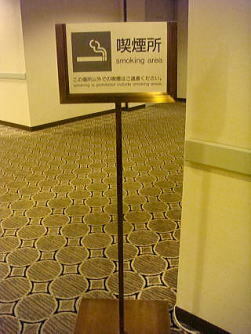 It means the hotel might be using the non-smoking rooms for smokers. a non-smoking guest who stayed in this hotel. 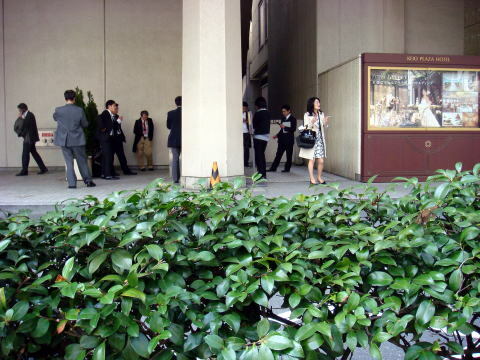 -There is a plan to renovate the smoking floor ( 25F ) to the non-smoking. 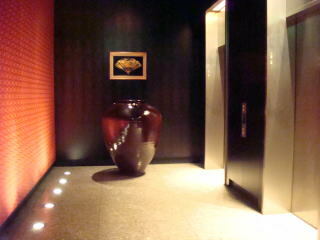 All restaurants are smokefree, except a separate private room. 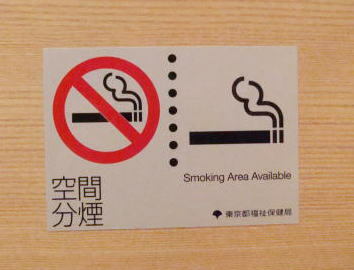 to avoid a toxic tobacco-smoke to another space. 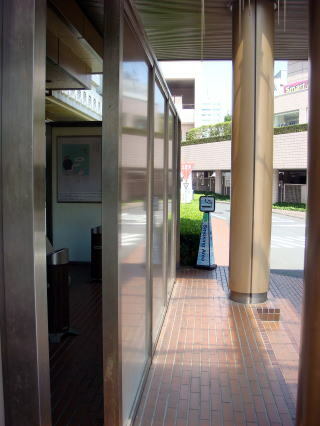 A smoking booth is located on the second floor, in front of business center and besides a toilet. 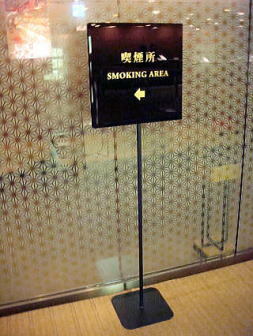 side-smoke from a bar may flow into a non-smoking area of restaurants in this hotel. 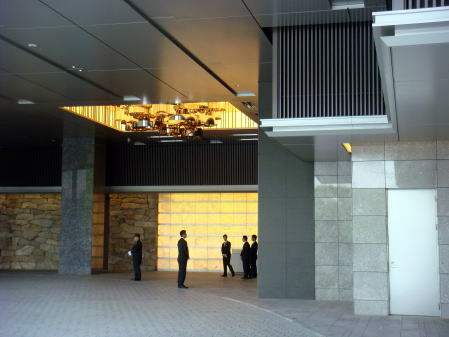 where Roppongi Hills' building and famous as an active night club scene. 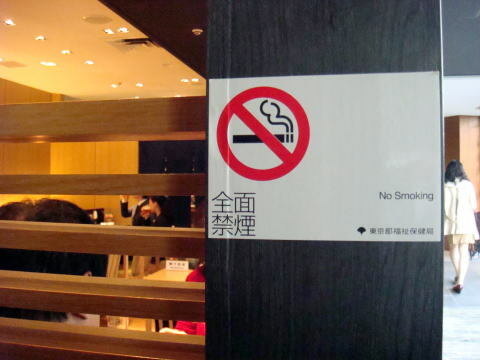 Most of the restaurants are not completely smokefree. 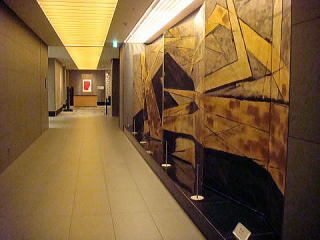 a hotel guest may go to the central part of Tokyo at a short time. 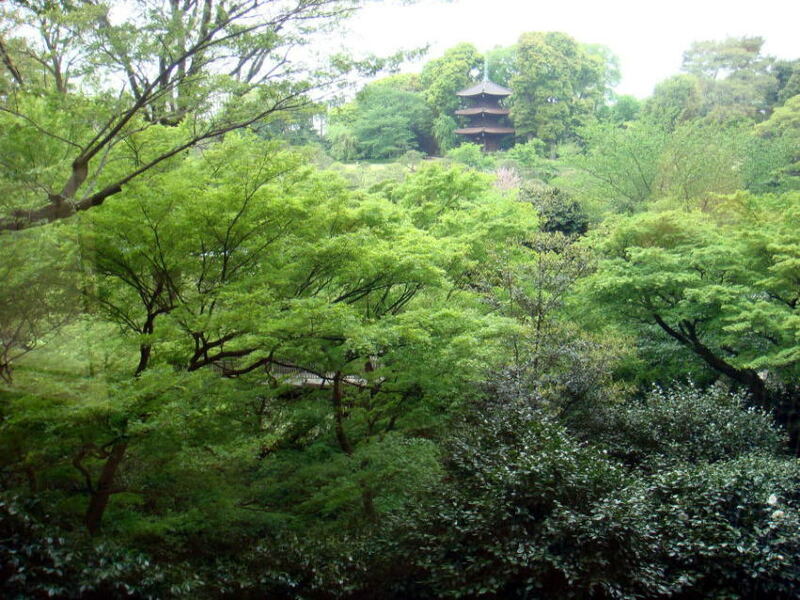 (L) A view from a street (R) A small Japanese garden makes a traveler feel an exotic mood. 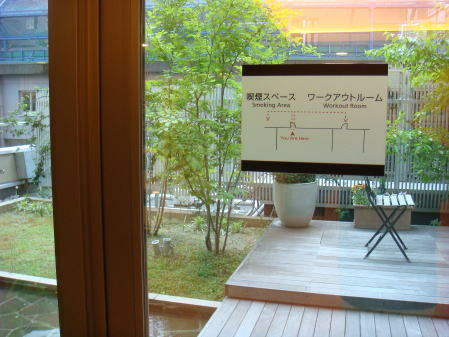 The pictures show a smoking area of the third floor (left) and the second floor (right). 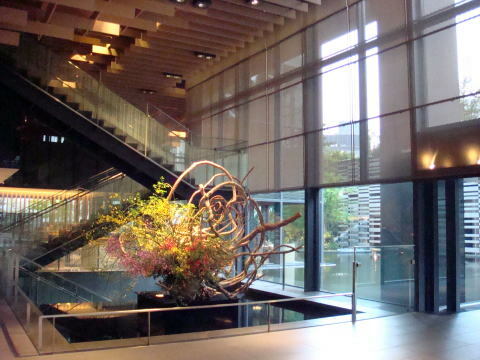 Two restaurants and cafes are completely smokefree. 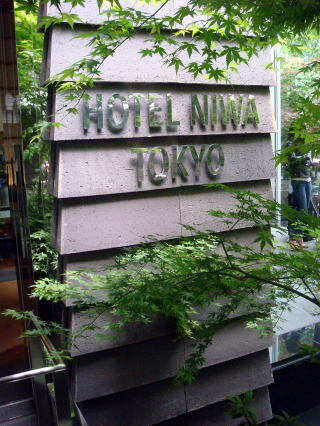 The Niwa Hotel Tokyo is located near Suidoubashi JR and subway stations. 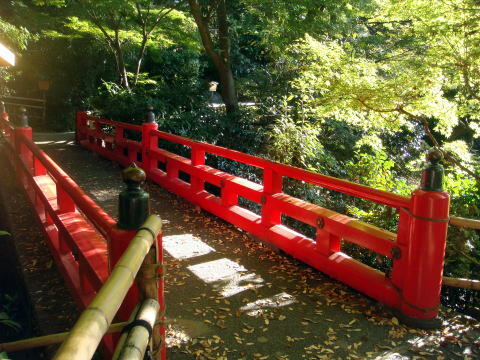 'Niwa' means a garden in Japanese. 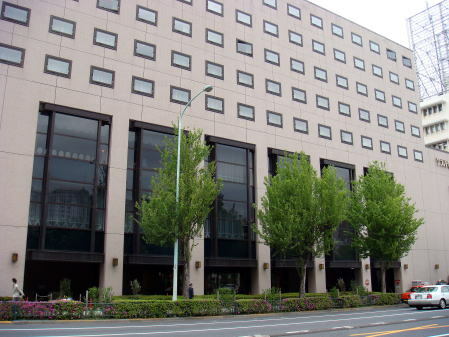 This hotel stands in an ordinary city area. 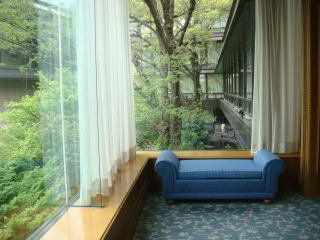 However, a skillful setup of Japanese cushion makes a traveler feel somewhat different. 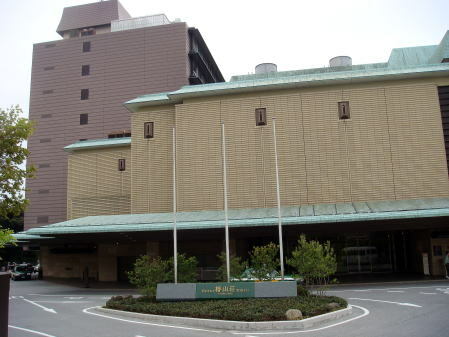 an entertainment complex. 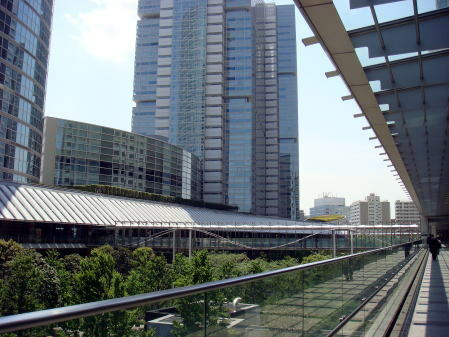 Suidoubashi railway station is nearby. 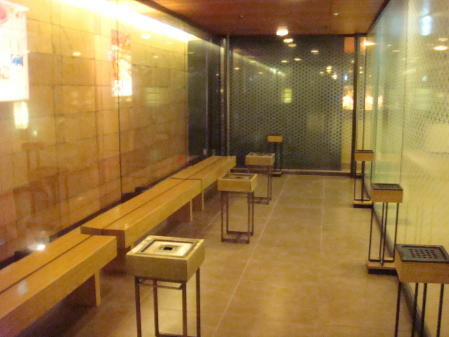 (L) A smoking booth on the B1F floor (R) An open-smoking place exists in the second floor of the hotel. 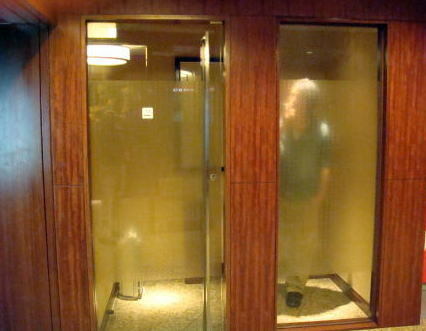 and a smoking booth on the B1F of the West-Wing. 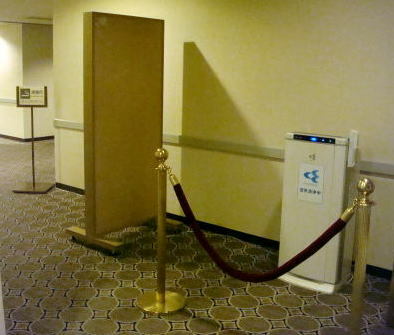 A completely smokefree restaurant is not available at this hotel. This hotel may be inadequate for a healthy-minded guest. 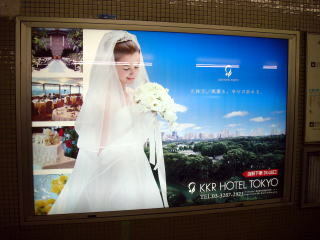 (R) Advertisement is displayed attached to the wall of the platform at Takebashi subway station. 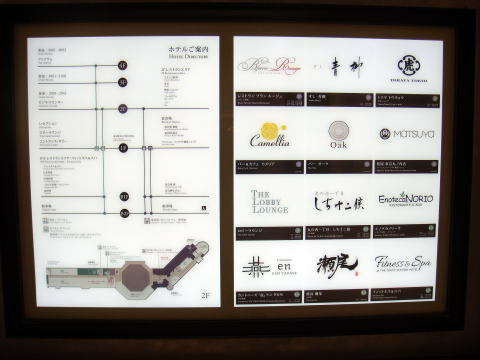 A directory showed on the elevator panel. 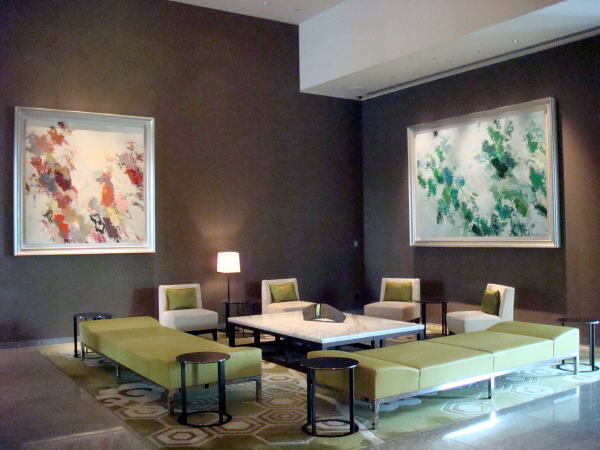 Banquet rooms on the 10th and 11th floor are smokefree. 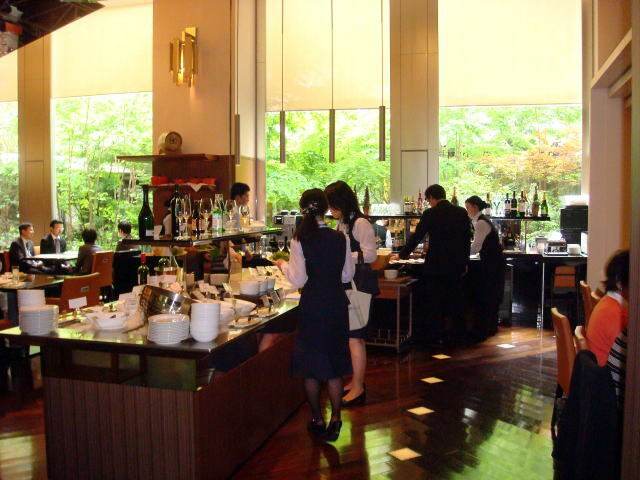 Restaurants and cafes are not completely smokefree. 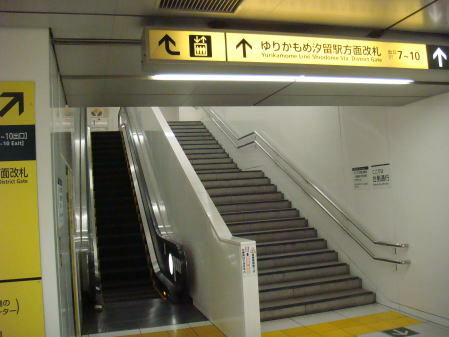 Takabashi subway station. 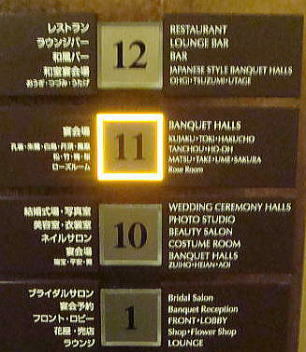 The bridal service is the key business at this hotel. 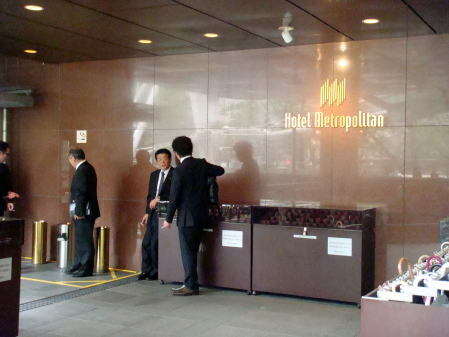 Smoke-free Hotels in Japan All guest rooms of KKR Hotel Tokyo are now smoke-free. 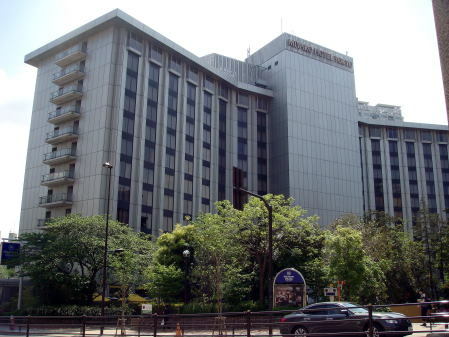 The KKR Hotel became a smoke-free hotel since May 2014. 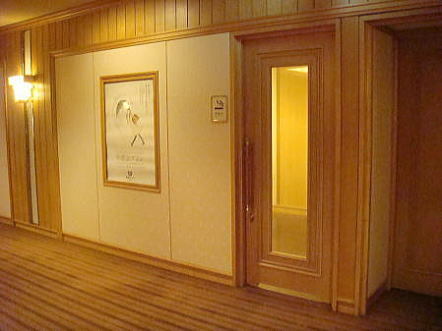 All 161 rooms are non-smoking. 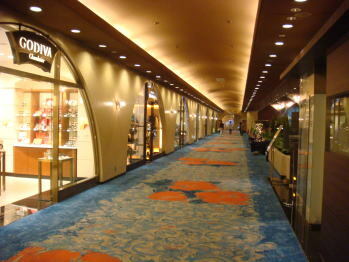 (L) Elevator hall (R) Well-known shops are open on the B1F, including a flower shop. 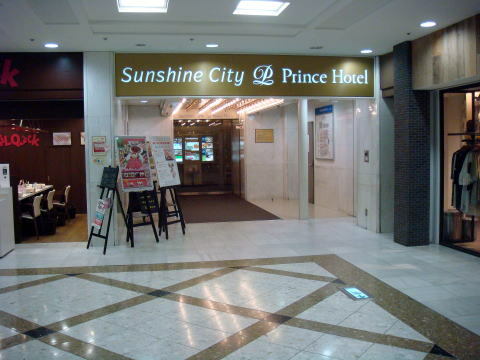 Smokefree restaurants are Parkside Diner, Nakata and The Imperial Viking. 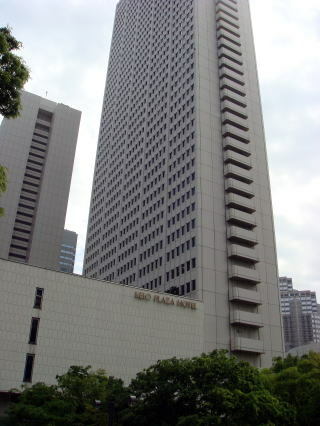 site in 1968, and the Tower was added in 1980s. 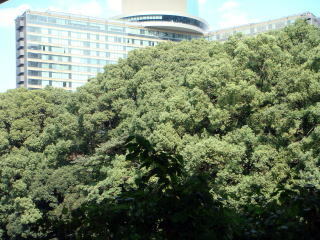 Subway Hibiya Station is nearby. 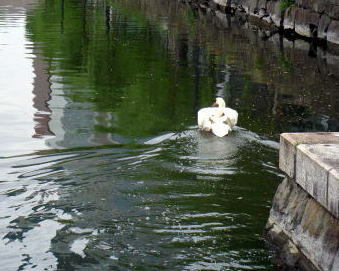 (L) Palace Hotel Tokyo (R) A swan swam over the moat of the Imperial Palace. 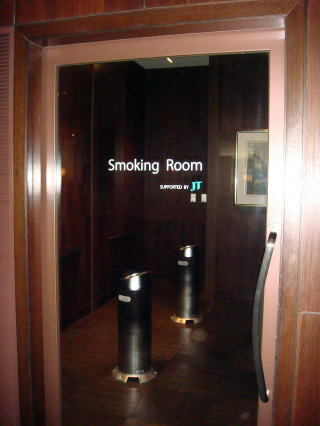 A well-equipped smoking room on the second floor, where a banquet is held. 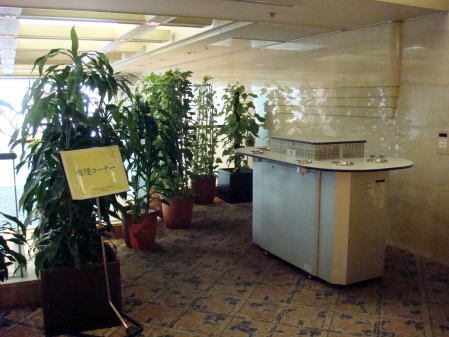 A windbreak room exists between a smoking room and hotel passage. 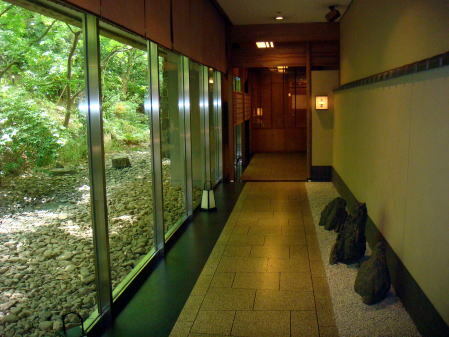 Restaurant: Wadakura, three Japanese restaurants are smokefree. You may smoke in a bar. 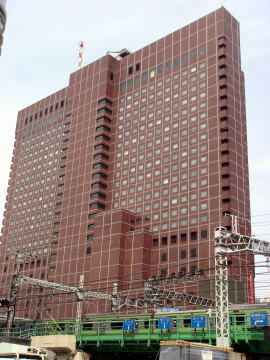 Palace Hotel Tokyo was rebuilt in 2012 at the same site beside the moat of the Imperial Palace. and clean. 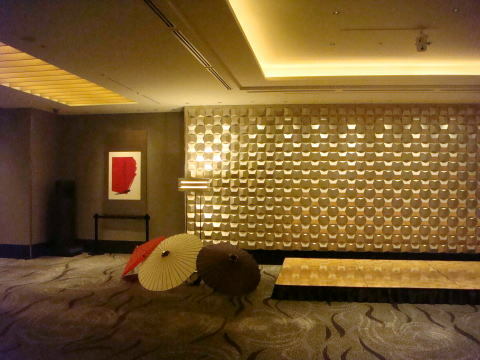 A wedding and banquet services are the important part for this hotel. 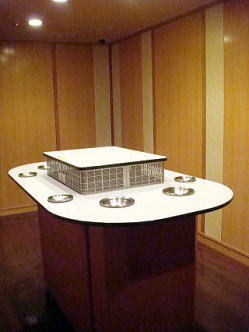 to avoid tobacco-smoke diffuses to other spaces. 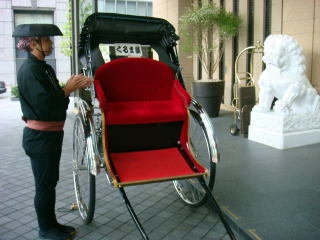 (L) A rickshaw man and a guardian lion (R) The hotel is just above a subway station. 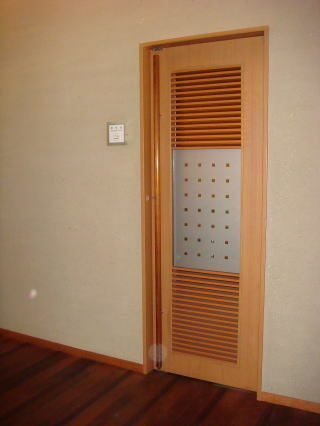 Restaurants: Peter (24F) and The Lobby (1F) are smokefree. In bar, smoking is allowed. 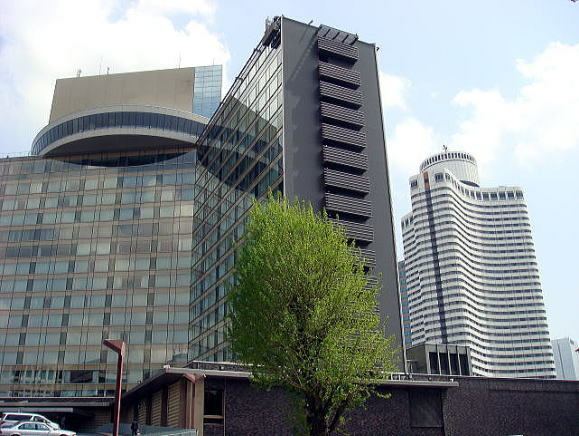 A 24-story luxury world-famous hotel was opened in 2007 in the center of Tokyo. 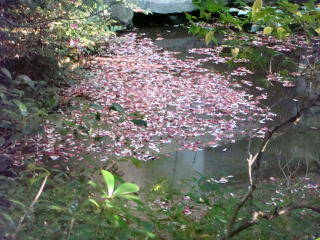 any place in the busy metropolitan city of Japan. All ten restaurants are smokefree, except for Oak Bar. 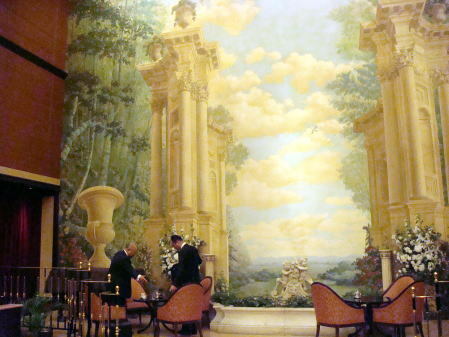 the smoking-room ratio to total will be down to 13.3%. A restaurant here is not completely smokefree. 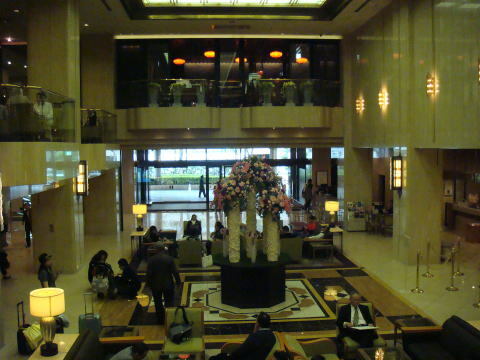 a hotel staff will personally greet and send the hotel guest of at Tokyo Station. 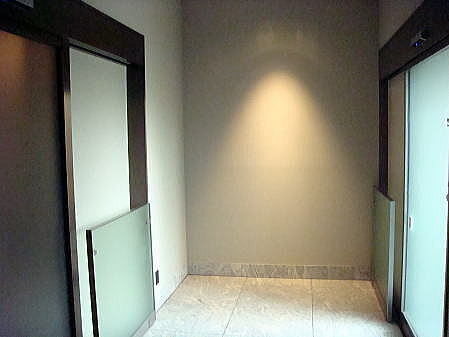 Restaurant: 1 - smokefree, except for a separate private room. 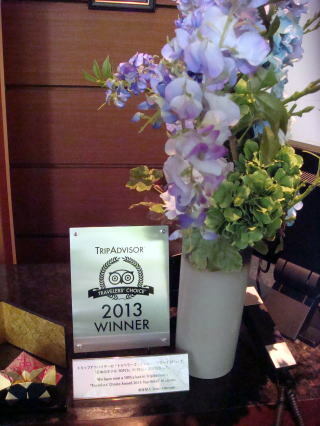 Hotel Ryumeikan recently gained a high reputation by TripAdviser Traveler Rating. 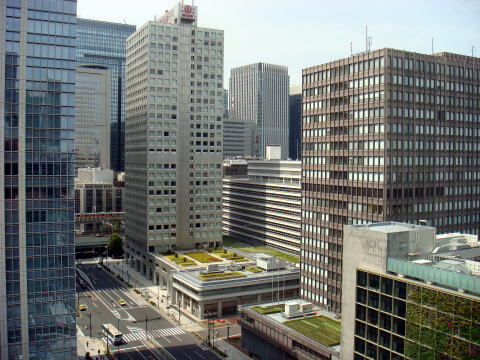 It is located within the district at five-minute walking distance from Tokyo Station. 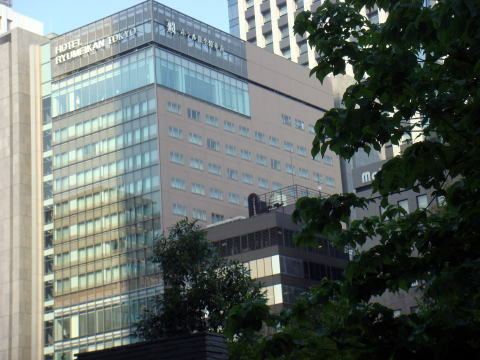 Smoke-free Hotels in Japan All guest rooms of Hotel Ryumeukan Tokyo are now smoke-free. 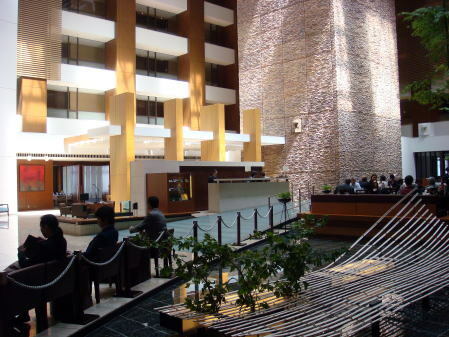 compared to 74% in guest rooms, which allow smoking. 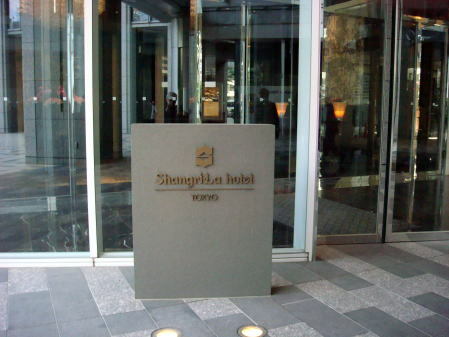 (L) The ground-level entrance of Shangri-La Hotel: Women receptionists are very friendly. 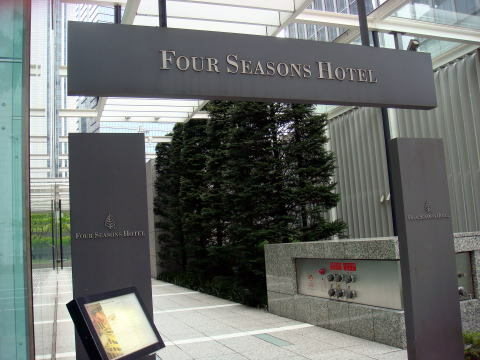 about *42.9% The guest rooms on 32F were calculated as a smoking floor. 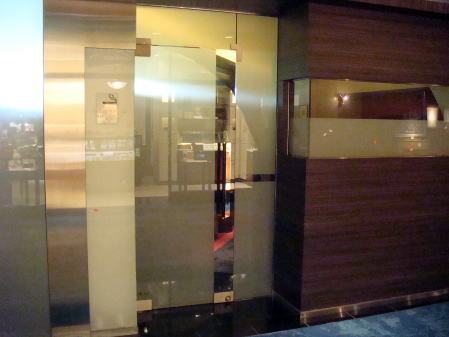 Restaurant: 3 - Only Italian restaurant, Piacere is completely smokefree. was very quick. 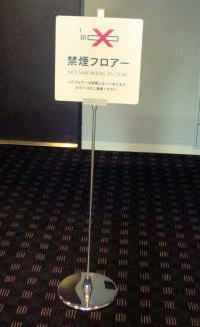 However, the answer obtained here in Tokyo was somewhat undecipherable. 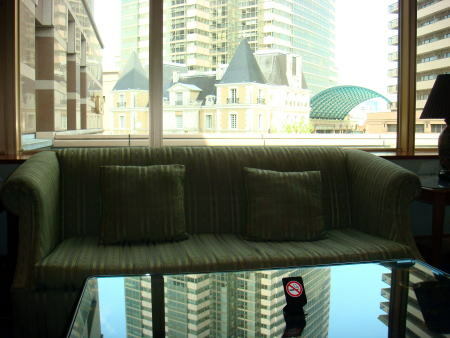 All tobacco products, including no-smoke cigarette is prohibited in a Lobby Lounge. 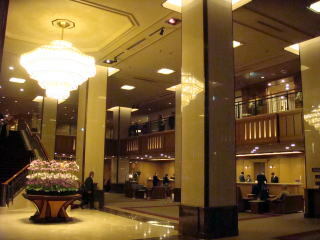 with Imperial Hotel in Tokyo. 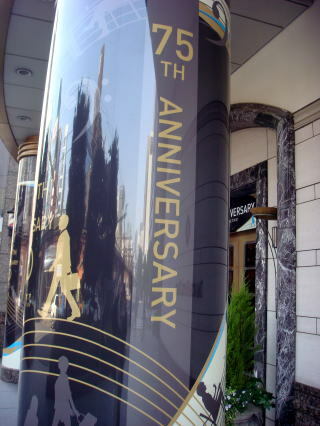 However, in 2000, because of business failure, it became once bankrupt. 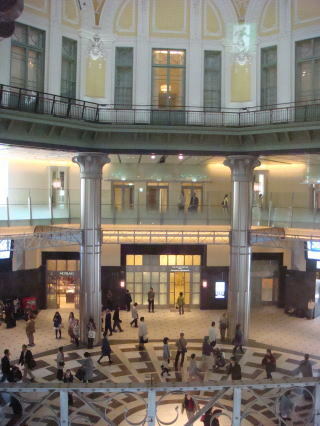 to JR Shinbashi station. 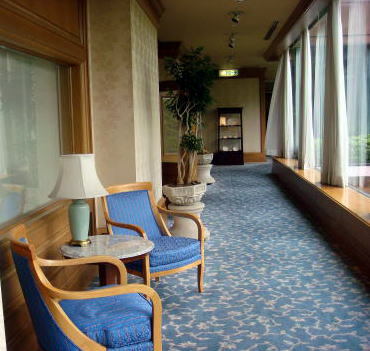 A lobby lounge on the first floor is smokefree. 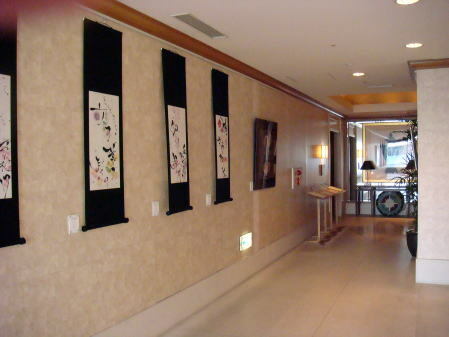 Restaurants, Sora and Kshiki on the 38th floor are smokefree. since they share the same inner space. 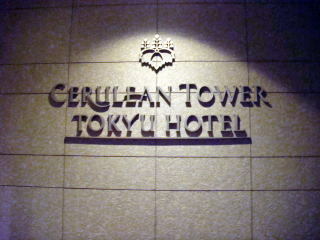 although, it is an epochal event in a hotel in Tokyo. 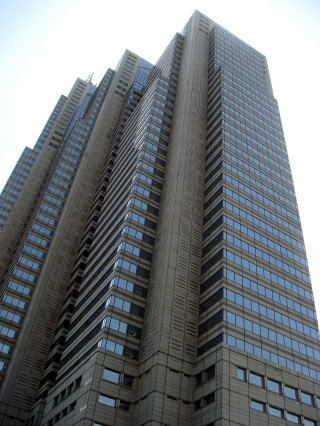 (L) Shinagawa Intercity and an open passage in front of Shinagawa East Tower (R) A lobby hall on the 26th floor. 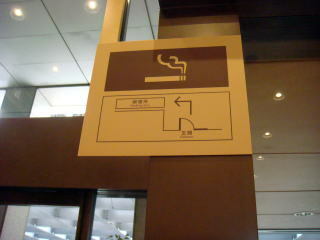 (R) There is no sign plate that shows the designated smoking place at the entrance on 26th floor. 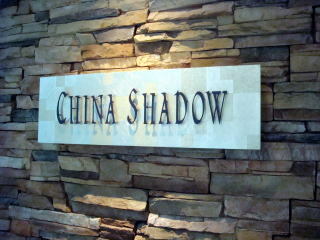 Two restaurants, China Shadow and Dinning Room of the lobby floor are smokefree. 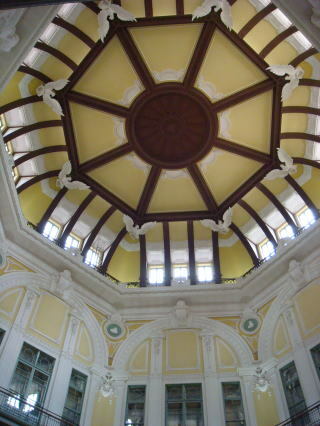 station, where Shinkansen trains stop. 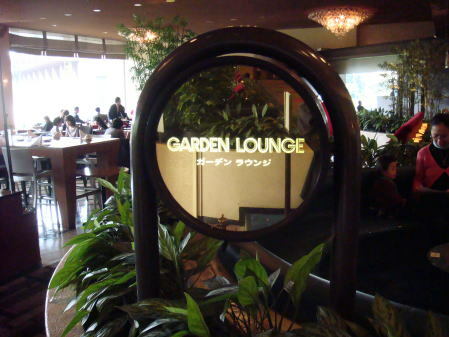 Two restaurants, Karamelo and Garden Lounge on the first floor are smokefree. 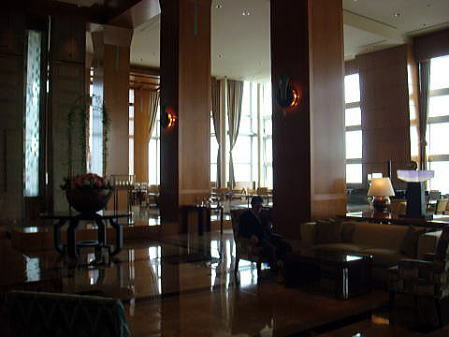 Other restaurants on the second and 40th floor allow smoking in a restaurant or bar section. nearby appeared to complain about that her companion is smoking at the same table. 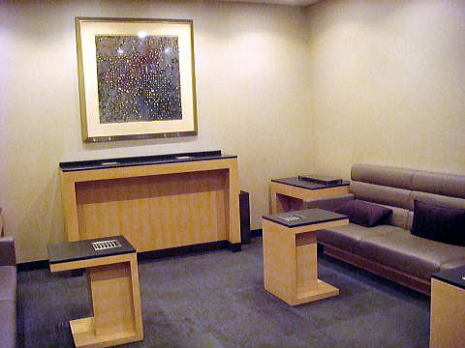 (L) A computer desk on the lobby floor (R) Smoking room supported by Japan Tobacco Inc. 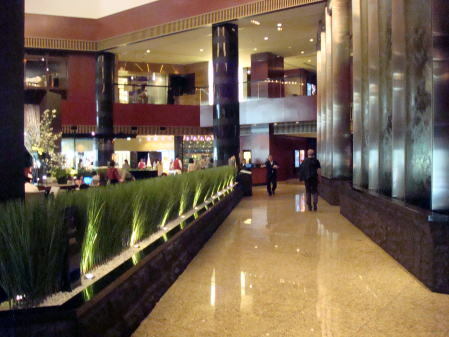 It is well known that Sheraton Hotel in North America had been smokefree for years. 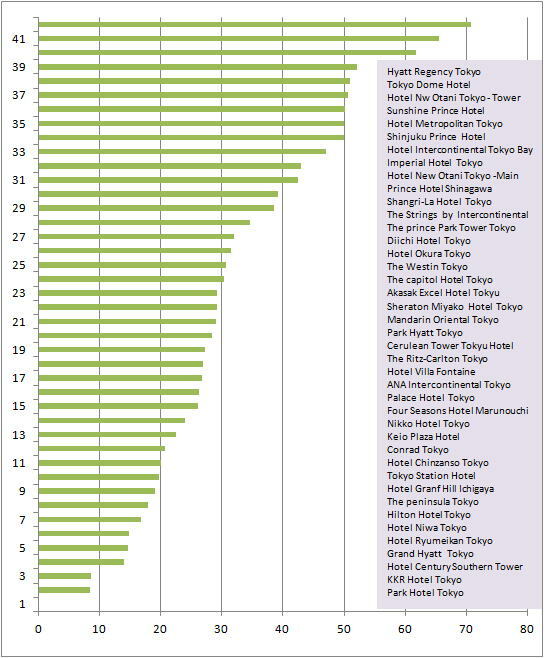 However, as like other hotels in Japan, the smoking-room ratio to total is over 30%. 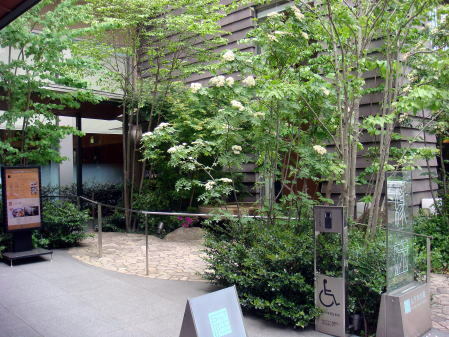 Three restaurants recently became smokefree, except for an out-door seat. 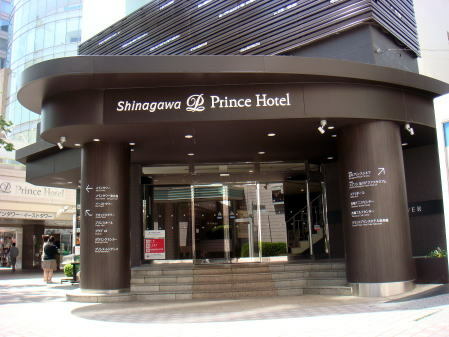 This hotel is one of the major hotels in the Prince-Hotel group in Japan. 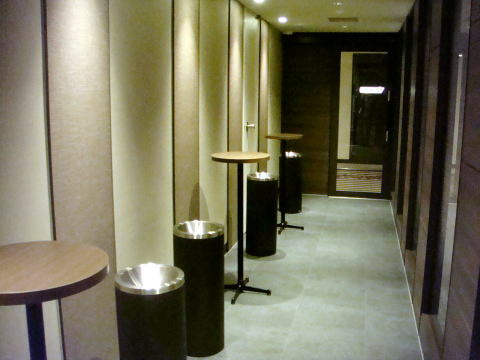 A smoking-room ratio in this hotel is relatively high. 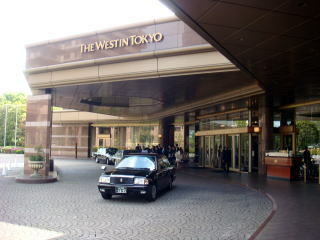 Tour groups often use this hotel. 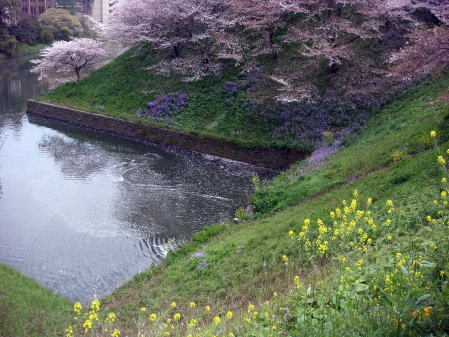 this place is not so convenient to a railway access. 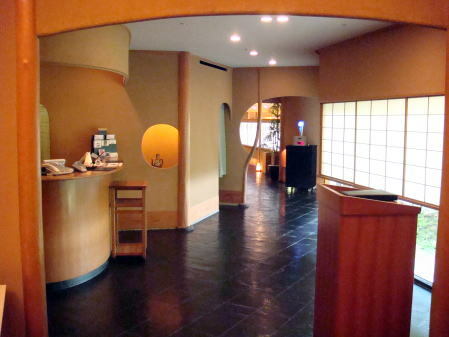 The only complete all-day smokefree tea lounge is Suzukake on the M2F. 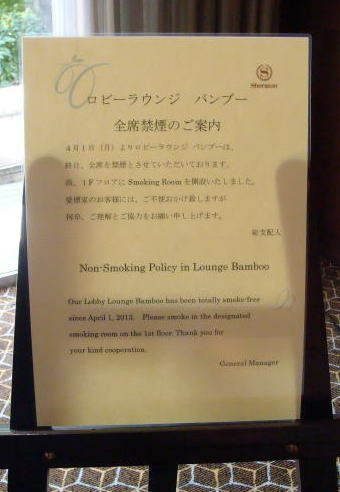 Other restaurants have a smoking space or allow smoking after evening time. 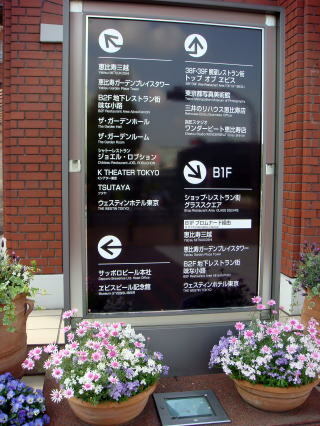 subway stations. 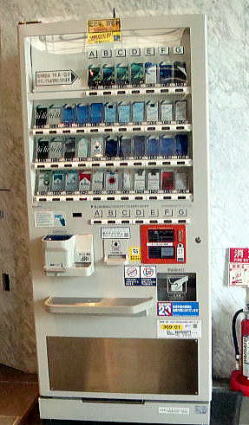 The hotel provides several automatic bending machines for tobacco sale. 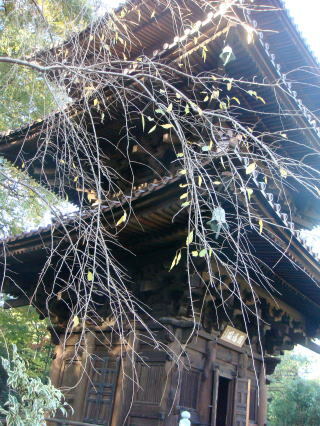 (L) A Japanese-dressed visitors (M) Three-story pagoda (R) Petals cover the surface of the pond. 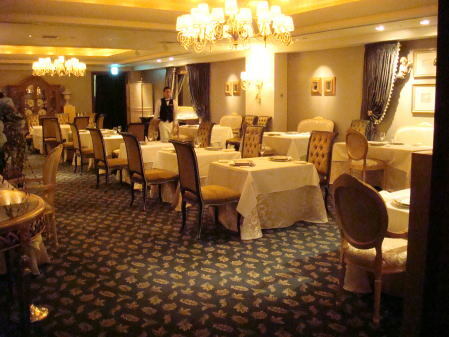 No smoking is allowed in all 12 restaurants, with the exception at a private room. 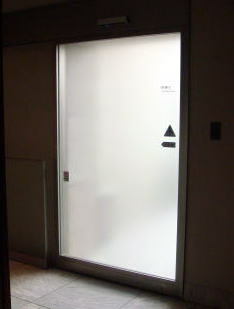 A guest may put a cigarette on at the bar on the second floor. 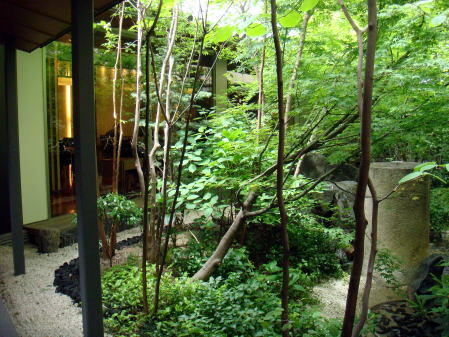 This hotel with a woody garden is one of the most magnificent hotels around the world. 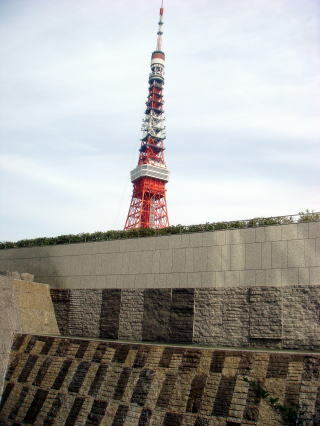 to the central part of Tokyo without much time. 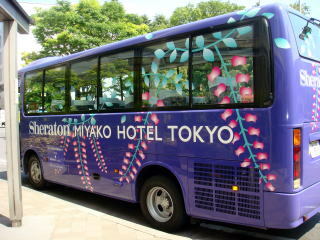 The minimum taxi fee is 410 yen. 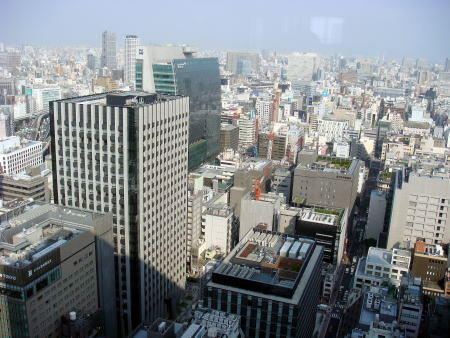 part of Tokyo. 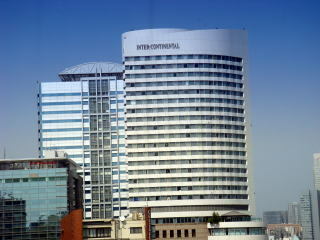 Most of the hotels listed here is an internationally known accommodation. except for all-non-smoking hotel recently renovated building by a largest hotel group. 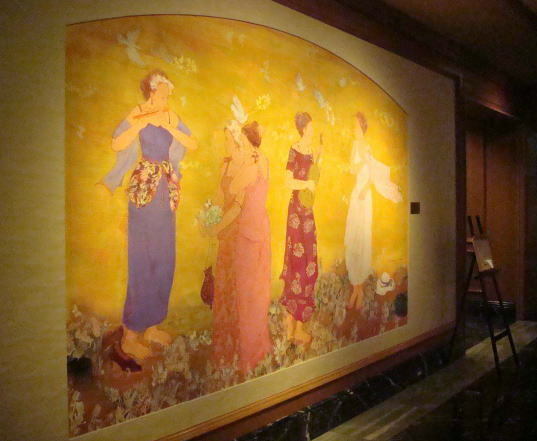 In my study abroad, in Whistler, British Columbia, all ten hotels have no smoking-guest room. the level of 20%. 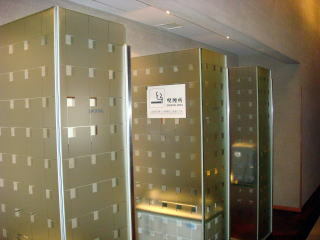 No smoking-guest rooms in two hotels. 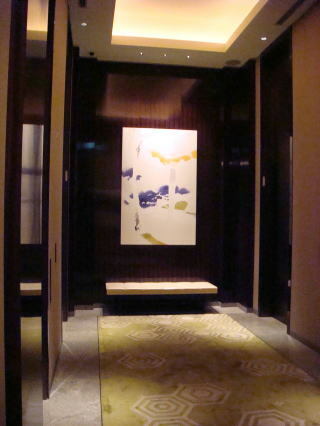 a hotel passage, to prevent tobacco-smoke to flow out to other public spaces. 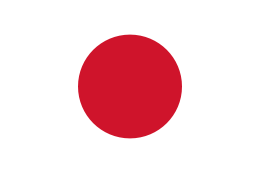 in North America, Europe, Australia and New Zealand. 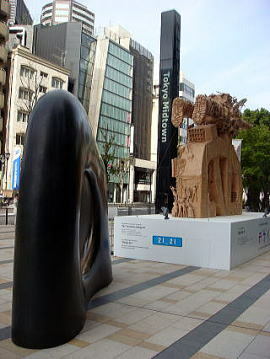 effect of the third-hand smoking. 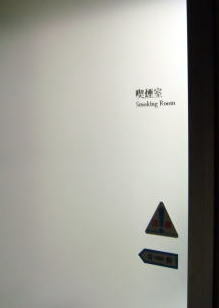 At times, a very bad smell remained inside the room as a designated non-smoking room. 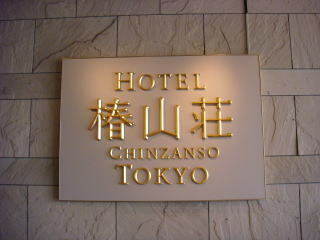 7) The Ritz-Carlton Tokyo, 8) The Peninsula Tokyo and 9) Hotel Chinzanso, Tokyo. 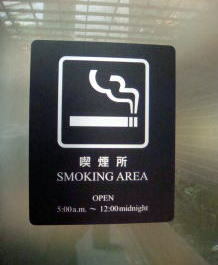 to allow smoking in the evening hours. 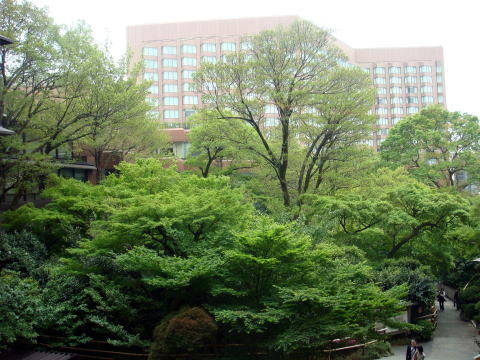 This study was conducted by Junhaku Miyamoyo, M.D., PhD in April 2013. 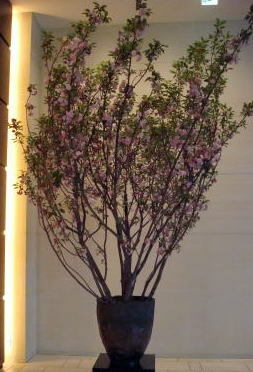 A new information was added in January 2017. Copyright (C) 2013-2017 Junhaku Miyamoto. All Rights Reserved. 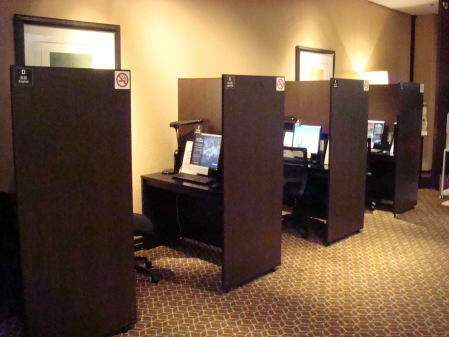 Smoking regulations in a hotel in the U.S.
Twenty-seven states have laws regulating smoking in hotel and motel rooms. 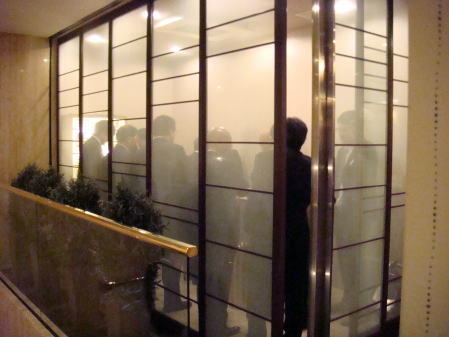 How to protect yourself from toxic tobacco smoke when you use a restaurant in Japan. 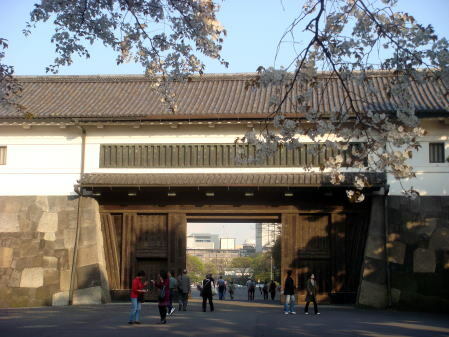 The article was written in May 2013, and last revised in January 2019, by Junhaku Miyamoto, M.D., PhD.